Many of the organizations we are licensed with are professional sports leagues. 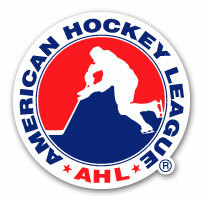 The American Hockey League, for example, immediately saw the many uses of our products. 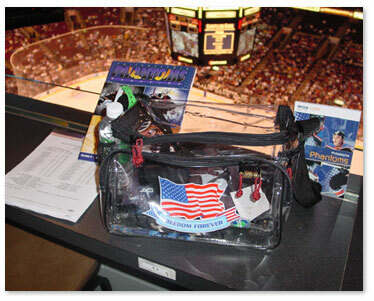 The Security Bag shown here during the series in which the Philadelphia Phantoms captured the Calder Cup Trophy.